Overwatch’s 2018 anniversary event, celebrating two years of gameplay, ended yesterday. Well, it was supposed to, anyway. And yet, 12 hours after it was scheduled to end, everything is still in the game. You can get the event skins and play competitive free-for-all—for all intents and purposes, the event is still in full swing. The event backdrop with all of Overwatch’s heroes on the main menu is live, too. Some players have taken to the official game forums to complain about rank decay caused by the competitive version of free-for-all, but free-for-all isn’t the only thing still around. The anniversary event made every skin from the game’s past events available for a limited time, too. So if you missed out on picking up Dragon Symmetra when it came out last fall, and for some reason you missed it again throughout the entire anniversary event, you can log on right now to pick it up. 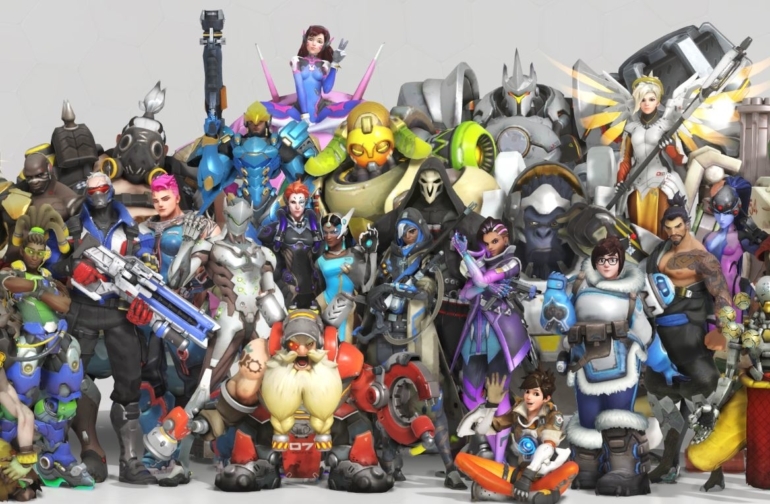 The anniversary event began on May 22, and its main products were a load of cosmetics and skins, including a free legendary crate when you initially logged into the event. Everything was supposed to go back to the vault yesterday, but it’s all still up. There was server maintenance scheduled this morning, but that doesn’t appear to have stopped anything, either. Blizzard hasn’t announced any extension of the event on the official client or in the official announcement forums, so it’s assumed that the event’s extension is unplanned or accidental. That being said, it could end at any minute, so if you have some skins you’re hoping to scrape up at the last possible second, get in there now.